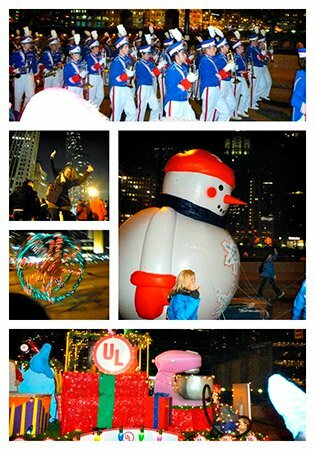 Chicago Lights Up with Holiday Cheer! 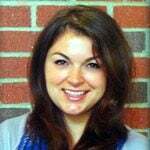 Featured Institutions USA Purdue University Calumet Chicago Lights Up with Holiday Cheer! What says “HOLIDAY SEASON!” better than Mickey Mouse turning on the Christmas lights throughout Chicago? 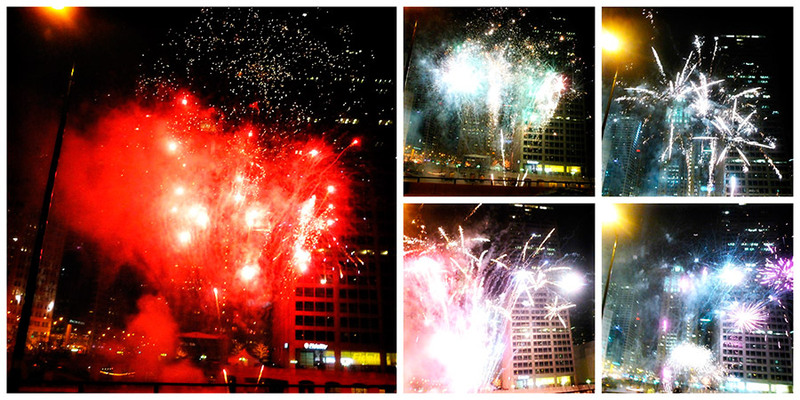 That is exactly what we witnessed this past weekend at the Magnificent Mile Lights Festival. Everyone’s favourite mouse led a grandiose parade, illuminating more than one million lights on 200 trees along North Michigan Avenue as he passed them. And the parade itself was a sight for sore eyes – festive, entertaining and well-choreographed. According to the official website, more than one million people travel to Chicago every year for the holidays. 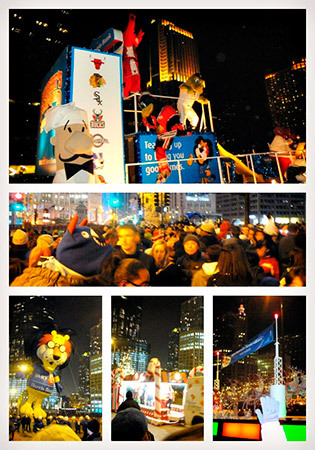 And it definitely felt like it – like the whole world has travelled to Chicago to see the Lights Festival. Not even the winter cold stopped everyone from buzzing with anticipation and excitement. Marching bands, sports teams, mascots, fictional characters – all had their turn in the spotlight: waving and greeting fans. For everyone venturing out into the cold to observe the festivities, there was a little surprise at the end: beautiful fireworks lit the sky for what felt like an endless moment in time. The festival ended honouring a beautiful tradition – the Christmas tree lighting, to officially mark the start of the winter holidays.